Home of Courtney the Vancouver Mermaid! Welcome little fishes to my mermaid grotto! 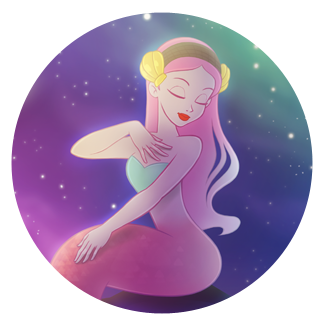 My name is Courtney and I am a mermaid creator from Vancouver, Canada. It is my goal as a mermaid to help others unleash their inner mermaid potential and to live the mermaid life! 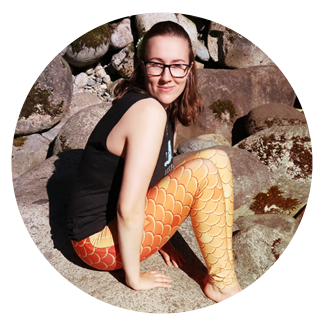 I do this through my YouTube channel, which I fill with mermaid content (diys, tail-making tutorials, swimming videos, live Q&A sessions and more), as well as through creating and selling custom mermaid tails, mermaid apparel, leggings and artwork. I post weekly videos to my YouTube channel as well as a weekly live stream called Tail Talk Tuesdays (on my channel every Tuesday at 8pm PST - check my Twitter for updates) where you can ask me any mermaid-related questions you may have! My name is Courtney and I am the Vancouver Mermaid. 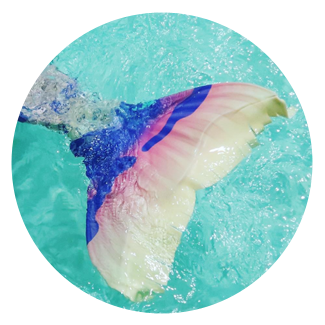 Welcome to my mermaid lifestyle blog where I share with you my mermaid adventures, things I love, DiYs, tutorials and other mermaid related content. 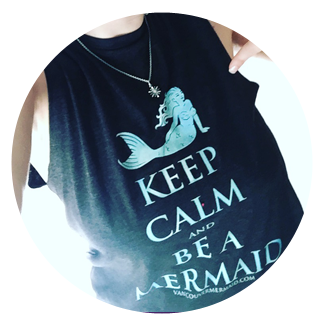 Keep up with all the happenings around VancouverMermaid.com by signing up for our newsletter!